The Boars Head Inn’s Birdwood course is another Charlottesville area gem. 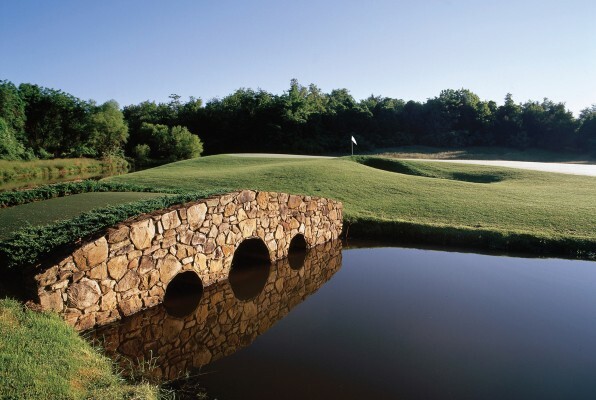 Given 4 1/2 starts by Golf Digest and ranked among their “Best Places to Play” Birdwood is also home to the nationally ranked University of Virginia golf teams. 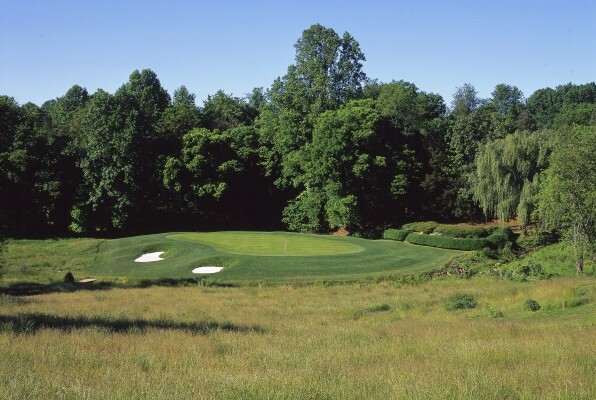 Golfweek ranked Birdwood as a top 25 collegiate course in 2012. Designed by Lindsey Ervin and opened in 1984 Birdwood has beautiful vista views of the Blue Ridge mountains. The course layout follows the natural rolling foothills with virtually no home sites. This compliments Birdwood’s prestigious status as an Audubon Certified Cooperative Sanctuary. The Par 3 14th which features an island green is the course’s signature hole. When you book a golf vacation with us, you can book with confidence that we provide access to top courses and the best rates. 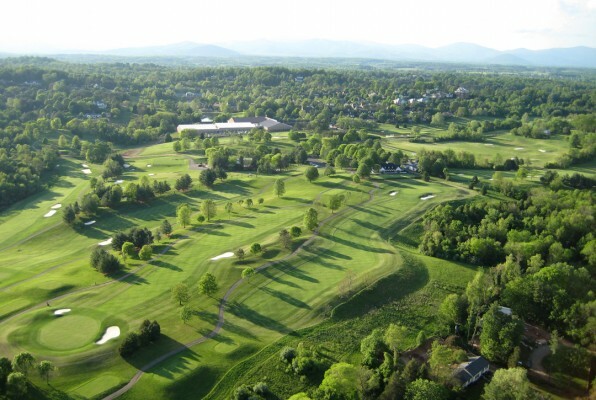 On your vacation, we recommend including Birdwood with nearby Spring Creek Golf Club, Old Trail Golf Club and Wintergreen Resort on a Charlottesville Golf Vacation!